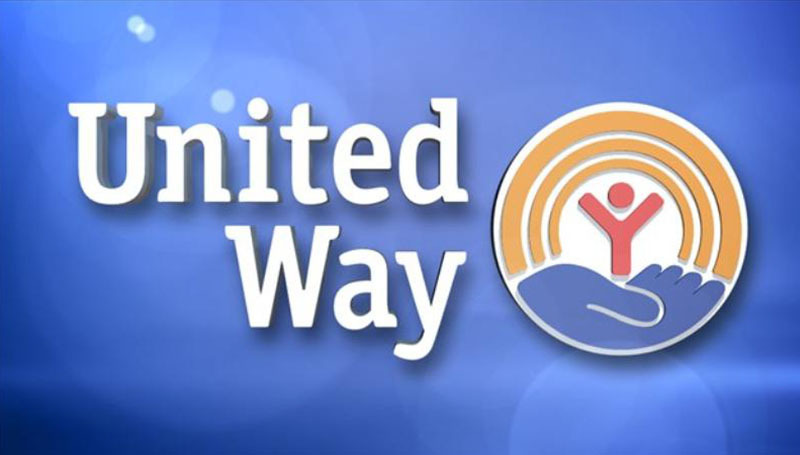 The annual Day of Action is set for Friday, June 22, and Staff Senate has partnered with the United Way to seek volunteers who want to make a difference in the community. The Day of Action is an opportunity to help put the United Way’s mission into action by volunteering to improve the building blocks for a good quality of life – education, financial stability and health. If you would like to volunteer, send your name and T-shirt size to Bethany Newsom at Newsom-B@mssu.edu by Thursday, June 7. For more information, contact the United Way at 417-624-0153 or rsurber@unitedwaymokan.org.